County Wexford is situated in the south east of the island of Ireland and this is just a small selection of the famous people who were born in County Wexford or who had roots in County Wexford. They include a US President, a Beatle, military heroes and famous inventors. 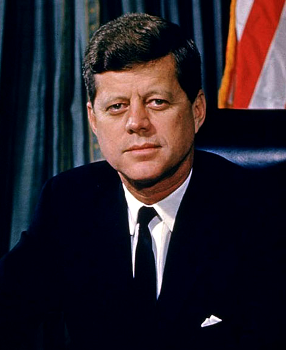 In the space of 58 years, this son of a poor Irish farmer rose from humble cabin boy to senior commander of the entire United States fleet. Intrepid In battle, he was humane to his men as well as adversaries and prisoners. 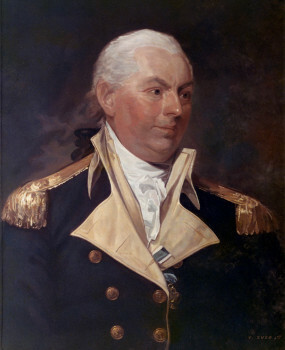 Barry’s war contributions are unparalleled: he was the first to capture a British war vessel on the high seas; he captured two British ships after being severely wounded in a ferocious sea battle; he quelled three mutinies; he fought on land at the Battles of Trenton and Princeton; he captured over 20 ships including an armed British schooner in the lower Delaware; he authored a Signal Book which established a set of signals used for effective communication between ships; and he fought the last naval battle of the American Revolution aboard the frigate Alliance in 1783. I am glad to be here. It took 115 years to make this trip, and 6,000 miles, and three generations. But I am proud to be here and I appreciate the warm welcome you have given to all of us. The youngest of three boys, George’s parents were Louise and Harold Harrison, Roman Catholics with Irish roots. Louise’s parents were from Ferns in County Wexford. Her father John French, born in 1870, left Wexford and emmigrated to Liverpool to become a policeman. He lost his job when the entire police force in Liverpool were sacked during a union dispute known as the Liverpool Lockout. He then found a job as a street lamplighter. He married Louise Woolham, a native of Liverpool, and had seven children, one of which was George’s mother, Louise. Louise French married Harold Harrison, a bus driver in 1930. When the Beatles toured Ireland in 1963, George travelled to Wexford to visit his cousins. The Ffrench family still live in County Wexford. The original house that George’s grandfather had left is still intact. 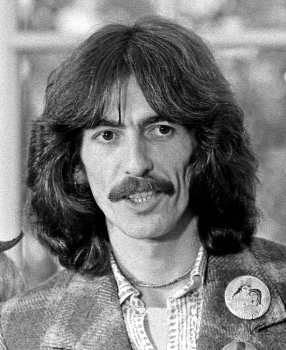 Another Beatle connection with County Wexford was George Harrison’s dentist, John Riley, who left England and settled in County Wexford in 1980 but died tragically in a car accident in 1986. John was a regular patron of the Cedar Lodge Hotel in Carrigbyrne. Marconi was born near Bologna in Italy, the second son of Giuseppe Marconi an Italian landowner and his Irish wife, Annie Jameson, from Enniscorthy in County Wexford, granddaughter of the founder of the Jameson Whiskey Distillery. 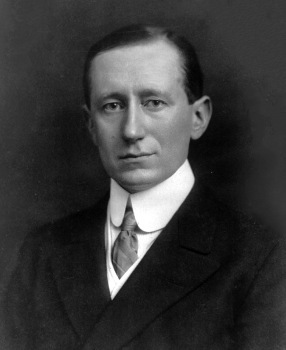 In 1905, Marconi married the Hon. Beatrice O’Brian who was a direct descendant of the last High King of Ireland Brian Boru.